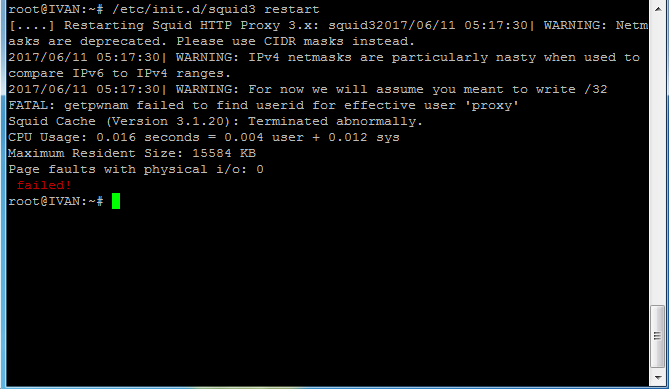 [....] Restarting Squid HTTP Proxy 3.x: squid32017/06/11 04:57:37| WARNING: Netmasks are deprecated. Please use CIDR masks instead. 2017/06/11 04:57:37| WARNING: IPv4 netmasks are particularly nasty when used to compare IPv6 to IPv4 ranges. 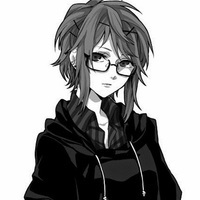 Squid Cache (Version 3.1.20): Terminated abnormally.